Have you noticed that certain pages on your WordPress site take longer to download? This is not an unusual problem. Some pages will have more information than others to download. Graphics are a common reason for slower downloads, along with poorly-written codes. Page caching can help speed up download time. Caching a page is similar to zipping or pdf’ing a file: it takes a static “picture” of the page itself, saving time that would otherwise be eaten up with requests from the user to your webhost for items like images and CSS that gobble up more memory than plain old textual content. First, let’s clear up any confusion between page caching and browser caching. Page caching focuses on eliminating the queries to the database and the processing of the server side code by caching dynamic pages as static pages to some extent. This will boost the download speed of the reader’s internet connection and browser and also lift load off your server at the same time. Browser caching, on the other hand, looks at the entire website for commonly-used files that can be cached and quickly delivered to browsers. Both types of caches will improve website download speed, a key factor in Google ranking, particularly for searches conducted on mobile devices where the need for speed is more pronounced. 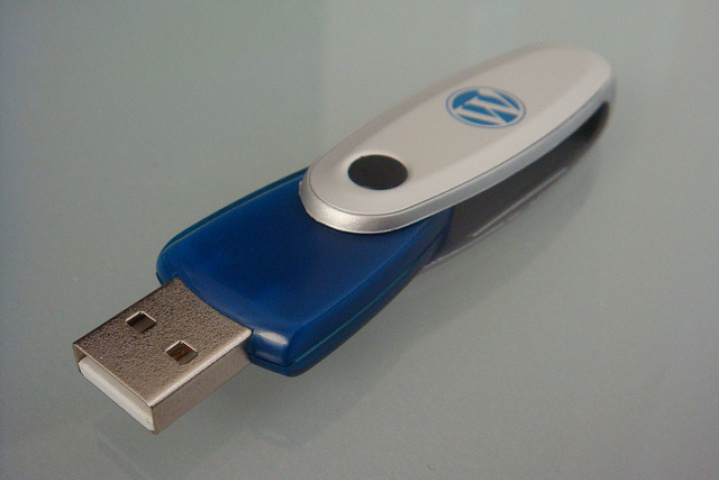 Just about every blog you’ll come across that discusses essential WordPress plugins mentions the W3 Total Cache. W3 covers pretty much all the caching areas: page, browser, object, database, and so on. 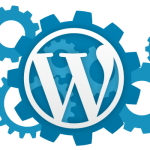 For most people, particularly those who new to WordPress, using W3 page caching simply means going to the Page Cache area in its settings, which will appear on the dashboard menu). Tick the “Enable” box, and select the right kind of cache method, which is most likely to be “Disk: Enhanced“. Now, everyone who visits the site will see a preloaded page downloaded far more quickly than if they had to send a request to the server. Unless the page has been edited, everyone will “see” the same snapshot that’s been sent to Google, Yahoo, and other search engines. Cache the front page. This is the most-visited page on your website, and W3 has an additional caching tool to support it. Cache requests for the site URL. Prime the page cache to preload a cached page for the very first user request. Set a garbage collection interval if you are caching pages to disk. The default is 3600 seconds. If you notice or anticipate more site traffic, decrease this number. W3 Total Cache is so highly recommended and frequently used that other WordPress plugins are quick to modify whenever there’s an update to W3. We find that it’s essential for our customers and stay hyper-alert to changes.